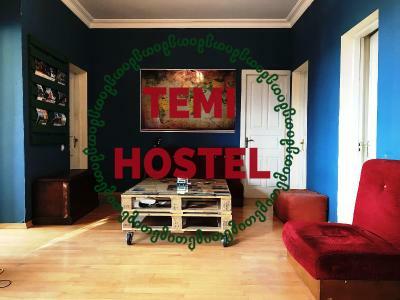 Lock in a great price for Temi Hostel – rated 9.3 by recent guests! The host is super friendly and helpful. 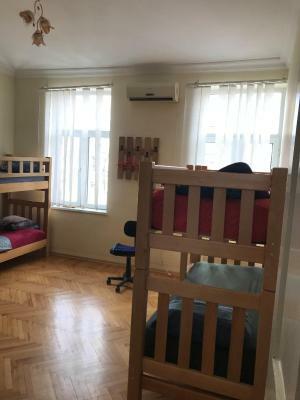 I didn't even expect that great attitude,I really recommend temi hostel to everyone, location is great, 5-6min walking from city center and hostel exceeded my expectations. Thank you! When Im back in Kutaisi I will come back for sure. 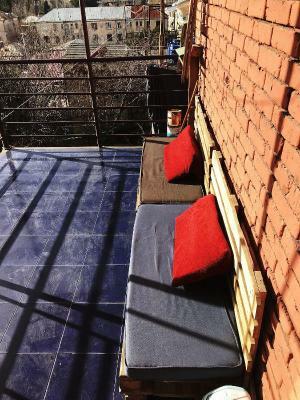 Amazing hostel - home away from home, such a relaxed, social vibe. Ive been here 3 times, and would definitely recommend it. 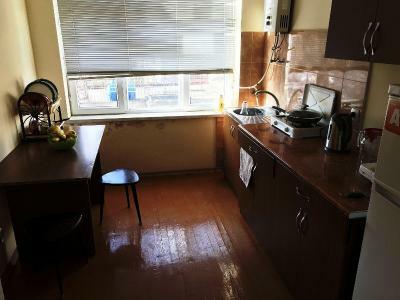 Its cozy, warm, the kitten is adorable, the kitchen is a decent kitchen. 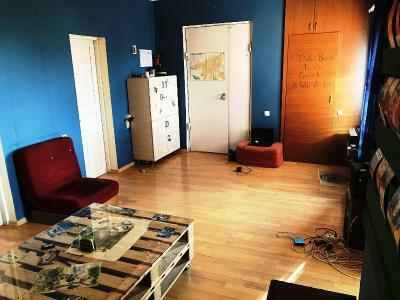 It's a small hostel so you absolutely will bump in to other people here, making it easy to meet fellow travellers! And the owner really is the best guy, super knowledgable, polite, fun, helpful! The owner was really nice and attentive. Therefore, the bed was comfortable and the bathroom clean. Definitely, everything satisfied my needs. I liked everything about this hostel. Big thumbs up for the host. Warm, welcoming, always in service. 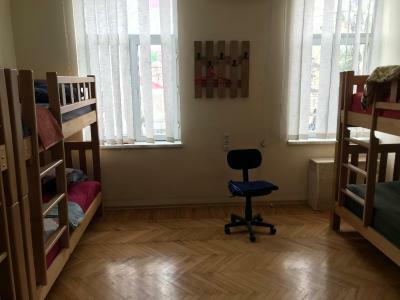 I recommend everyone to stay by in this hostel. Dato the owner is a very nice and helpful person he called for me to bus station and made appointment so the picks me up at night to airport. 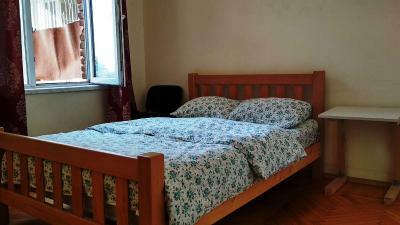 The place is a cozy with nice color interior and comfortable beds. 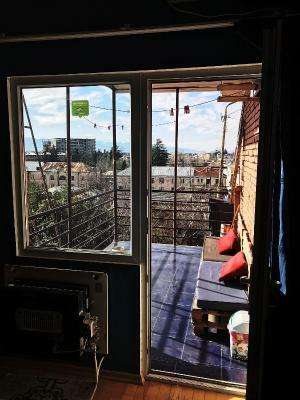 Great wee homely hostel in Kutaisi. Dato the owner was very friendly and knowledgeable. I stayed in the 6 bedded dorm, the beds were comfortable and the room was a good size. Loved the kitten who stayed there too. Good place to meet people. One of our best sellers in Kutaisi! 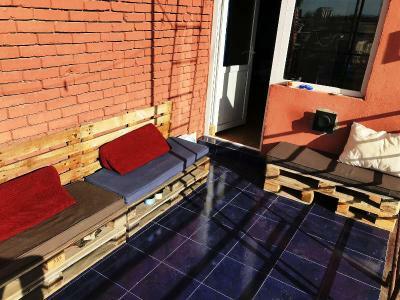 Featuring a terrace and a shared lounge, Temi Hostel is located in Kutaisi, a 10-minute walk from Colchis Fountain and 1.6 miles from White Bridge. 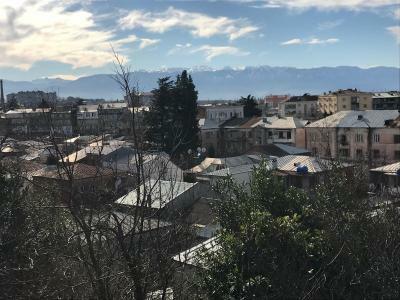 The property is around 2 miles from Bagrati Cathedral and 6 miles from Gelati Monastery. The tour desk is available to assist guests in planning their days out. 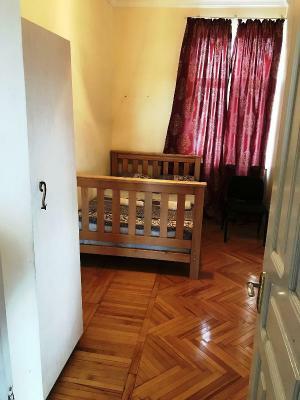 The rooms at the hostel are equipped with a seating area. 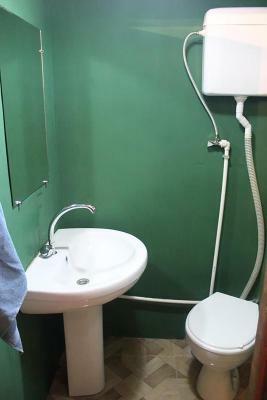 The shared bathroom is equipped with a shower, free toiletries and a hair dryer. Speaking English, Georgian and Russian at the reception, staff will be happy to provide guests with practical guidance on the area. Kutaisi Historical Museum is an 8-minute walk from Temi Hostel. 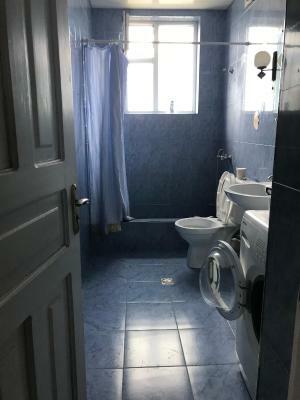 The nearest airport is Kopitnari Airport, 14 miles from the property. 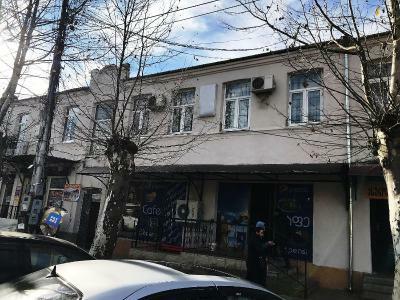 뀐 Located in the top-rated area in Kutaisi, this property has an excellent location score of 9.5! 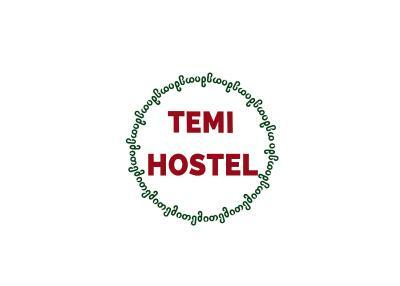 When would you like to stay at Temi Hostel? 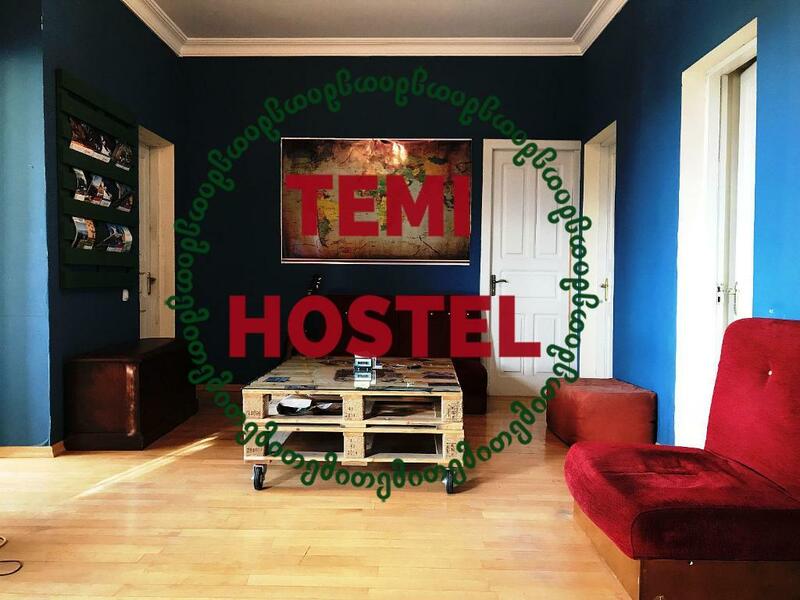 House Rules Temi Hostel takes special requests – add in the next step! One child under 6 years is charged GEL 10 per night when using existing beds. Please inform Temi Hostel of your expected arrival time in advance. You can use the Special Requests box when booking, or contact the property directly using the contact details in your confirmation. Neutral (not negative) ; I came during the off-peak season, so there were just some passing by and to the airport guests. But considering the setting and the attitude of the staff, I am very confident this is a cool place during the full season and will add more points next time i come in the summer. Also for those allergic to cats (i am neither), please note there is some. The shower was or with very hot water or with very cold so it can take long time and lots of discomfort to take shower. There is one cat wondering around in hostel so I it is not I am against cats but sometome when you sleep they jump on you and wake you up etc. It feels like a home away from home. Everybody is friendly, very helpful staff, good English. Clean kitchen and bathrooms. Good WIFI. Great location, especially if you travel by train. 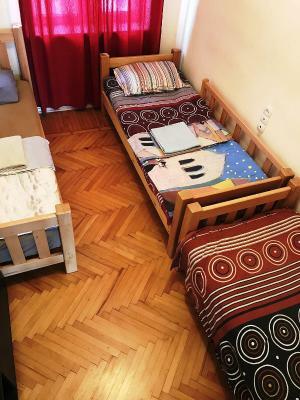 The only place that beats this place in Georgia is a homestay in the mountains with free wine and chacha, but in Kutaisi this is the best place! No welcome by the owner. Got my introduction by another guest. But if you have questions, he is helpful. Thin walls. Picking up from airport was easy, it cost 30 Lari. It is easy to get to the center by foot. 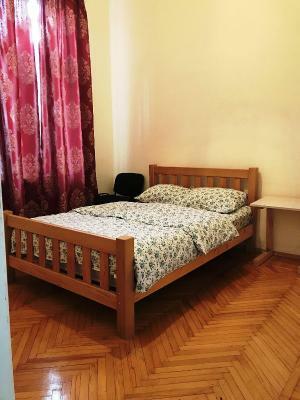 Great place to stay in Kutaisi, close to the city centre. The staff was really friendly and kept the place tidy and clean. Our room was alright, everything was fine. Everything was very good, personel was perfect.